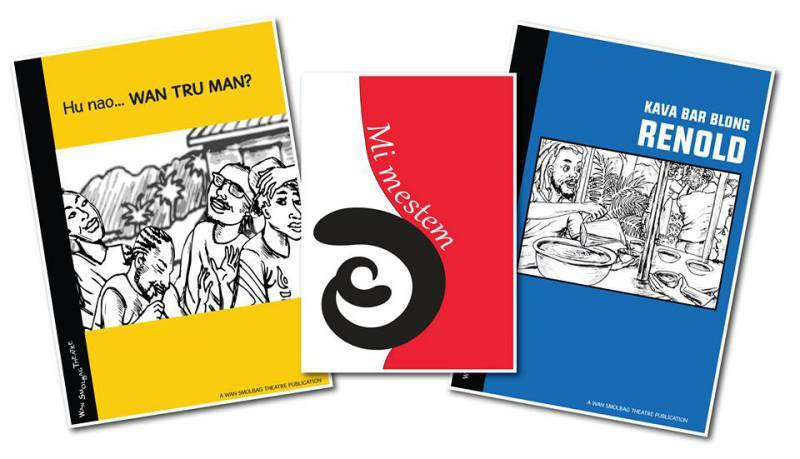 Cultures-Vanuatu | New books from Wan Smolbag Theater! Hu Nao Wan Tru Man? - a comic based on a play by the WSB yut senta drama class on gender issues. Mi Mestem - A comic on the emergency contraceptive pill. Kava Bar blong Renold - A comic on hand washing.